There is no such thing as satisfaction and for a wrestling league like WWE, there is never. 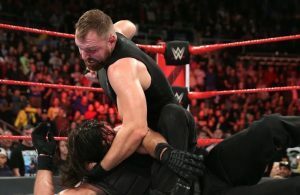 The hunger for more audiences led to WWE expanding their reach to Europe and recently even striking a new TV rights deal in India. WWE also roped in independent wrestling sensation WALTER for their European expansion plans and are on course to sign a few more. 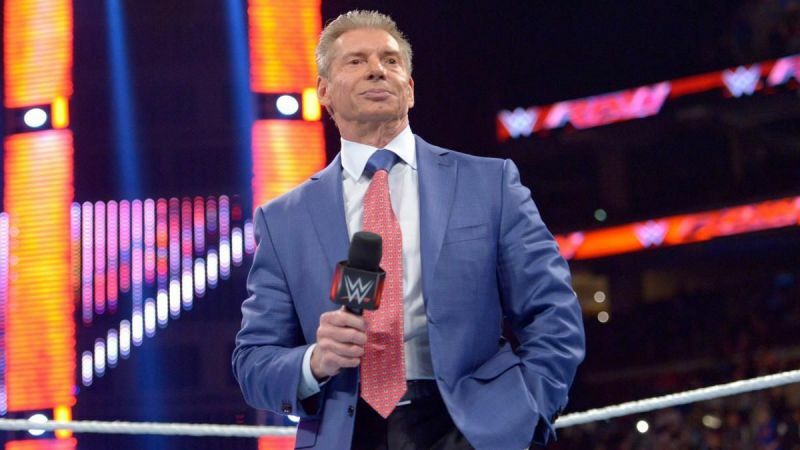 However, not all signings the WWE are making are reportedly legal in all aspects. 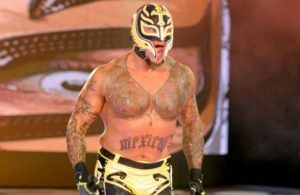 WWE are accused of approaching and signing wrestlers already associated with other leagues to lure them away and step up their dominance of pro-wrestling’s labour market. Dave Meltzer on the Wrestling Observer Radio said about the aggressive signings undertaken by WWE and how it might go wrong. With the announcement of the All Elite Wrestling, WWE faces a stiff competition in the market after almost two decades. This has seriously risen some eyebrows in WWE, who wouldn’t want to see their monopoly go down. Interfering with contracted wrestlers is illegal, and there’s no way WWE are ignorant to this. 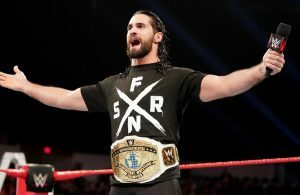 However, WWE’s recent surge in the share market has backed them with financial power and they could take on legal issues as well. Similar tampering allegations held-up Adam Cole and Kyle O’Reilly’s signings in 2017. 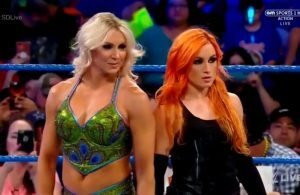 Both joined WWE in the end, but were made to wait for several months when it was purported that the company had approached them while still bound to their expiring Ring Of Honor deals. 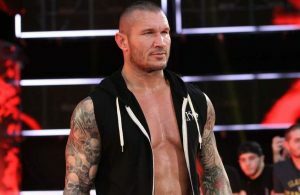 WrestleMania 35: Guess which blockbuster fight rumor just got in? Positive Effects of Online Gambling.